In a world where travel agents are passé and most of us are accustomed to building our own itineraries and making our own bookings, be it transport or hotels, this start-up has not only launched an app for expert advice on travel through its team but has also raised a whopping 20 million dollars in funding. 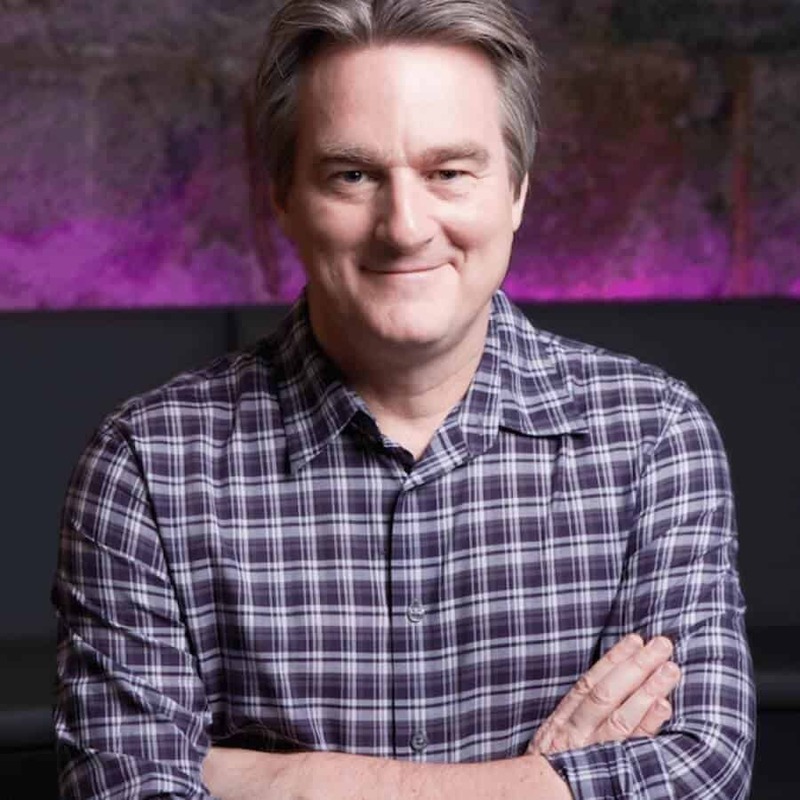 Its founder, Paul English, has previously co-founded several other companies including Kayak. We asked Mr. English how they run their business in this environment, and more. First of all, Mr. English, what made you give your organization the unlikely name of Lola? Lola was actually our first choice for my last company, but we could not afford to buy the domain name lola.com, so we ended up with our second choice name, Kayak.com. But this time, I decided to go with my first choice. I love the word lola – I like how it sounds, and how it looks. It is also a portmanteau for longitude l’attitude. Please tell us how the app works? And how is it better than other methods of making our own bookings? The Lola mobile app allows business travellers to book flights and hotels, personalized to the traveller’s preferences. We also have 24×7 chat support in case there are parts of your trip that you want handled by a human agent, such as cancelling a flight or changing a hotel reservation. The advantages of Lola compared to other travel companies are (a) personal recommendations (b) direct booking benefits, so you get your hotel loyalty program points and (c) service whenever you need it, directly integrated into the app. Do you offer your services for business travel alone or for personal travel as well? Lola is designed for business travel, but many of our travellers also use it for their personal travel. What are the added costs of using your services? There are no additional booking fees in Lola – you pay the same price as if you booked directly with the airline or hotel. We earn a commission from those providers. This is the same way that almost every other travel company makes money. Please tell us about your growing-up years, and who were the ones who encouraged you on your path towards becoming an entrepreneur? I grew up in a family of nine in West Roxbury, a neighborhood in Boston. My oldest brother, Ed English, was also an entrepreneur. What were the stumbling blocks you encountered on your way to success? When I was in my 20s, I became easily frustrated and often angry. Over time, I learned how to deal with these emotions through the study of Buddhism. Raising 20 million dollars is impressive by any standard. Our readership comprises youth in different parts of the world. What would be your advice to those wanting to venture out on their own, and what should be their method of raising financing? The most important thing you will do as an entrepreneur is selecting your co-founders and hiring your first employees. As to raising money – my first company was a video game company which I financed through my part-time work at a local store. Over time, with each success, I was able to raise more and more money for my companies. My advice is to start small – pick a goal you can achieve, and “crush it”. With each success, you should then raise the goal for your next project.